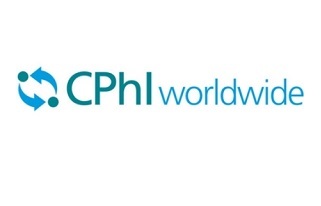 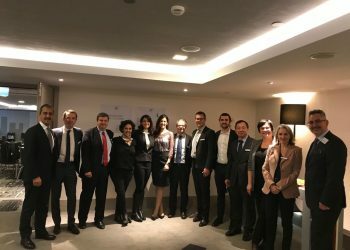 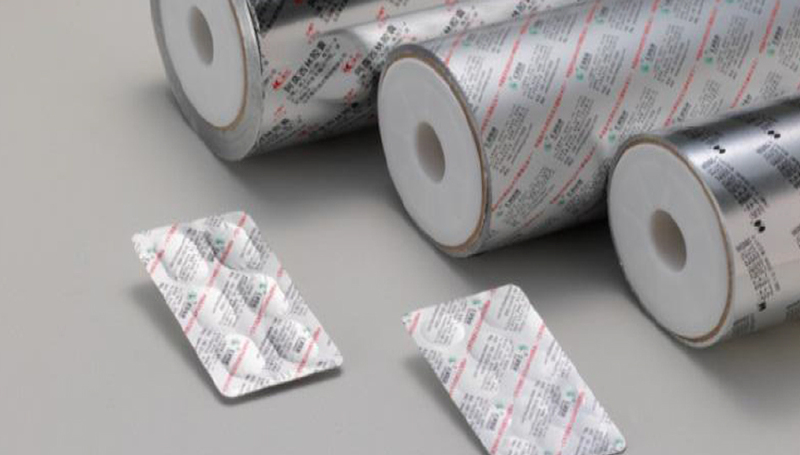 The Turkish human pharmaceutical market is among the world’s top twenty in size. 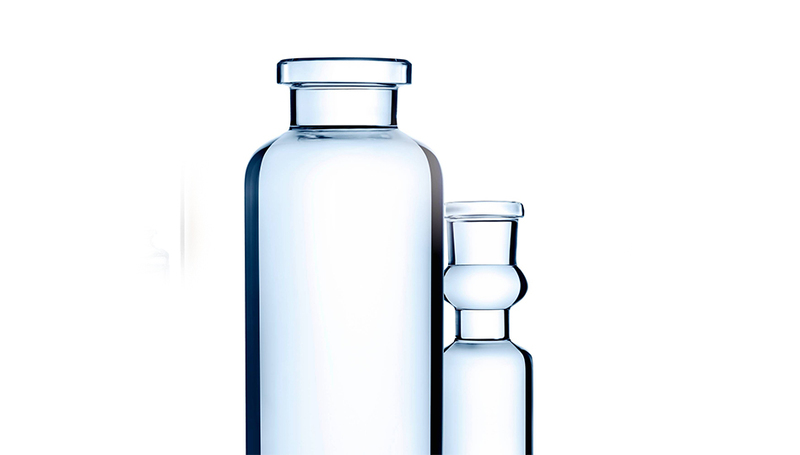 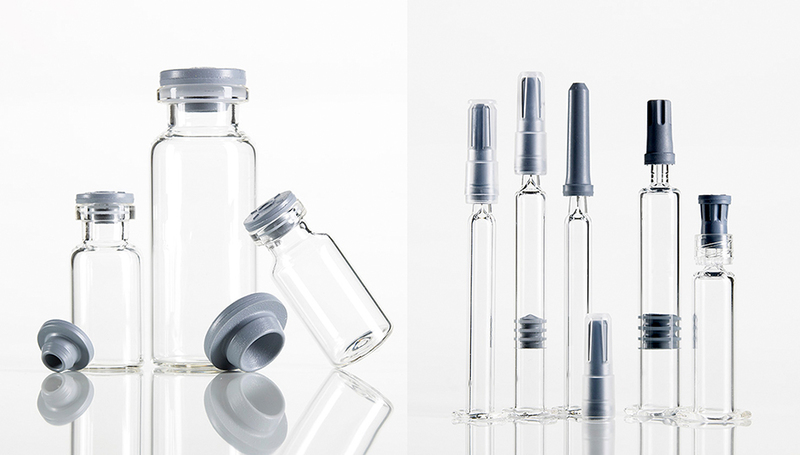 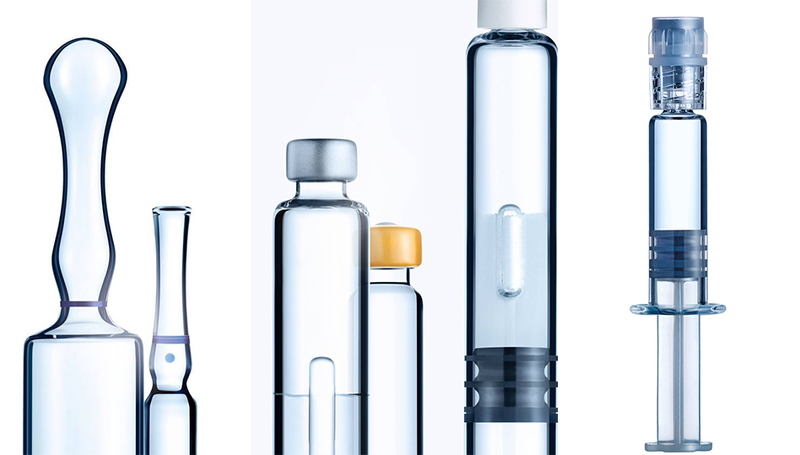 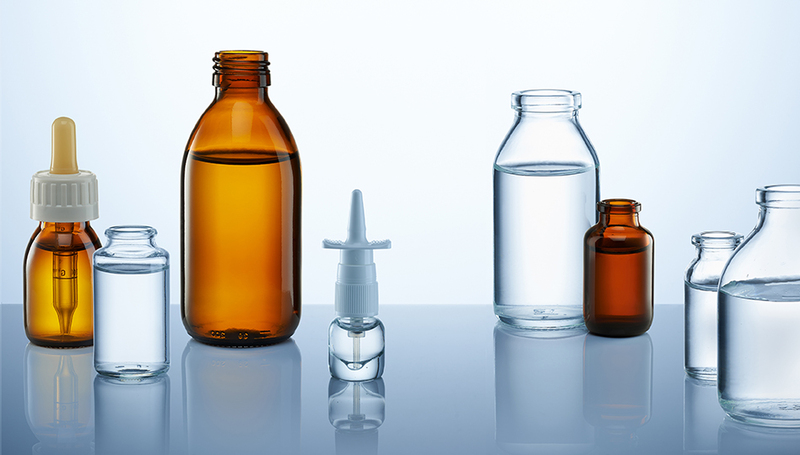 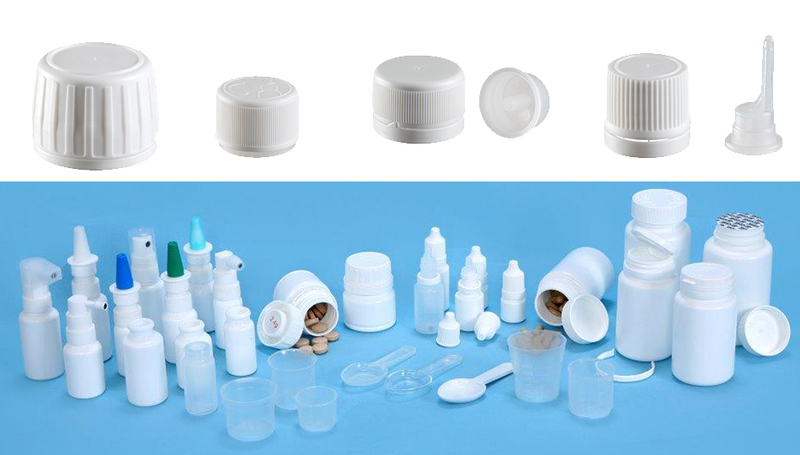 We supply all kinds of primary packaging to our human pharma clients. 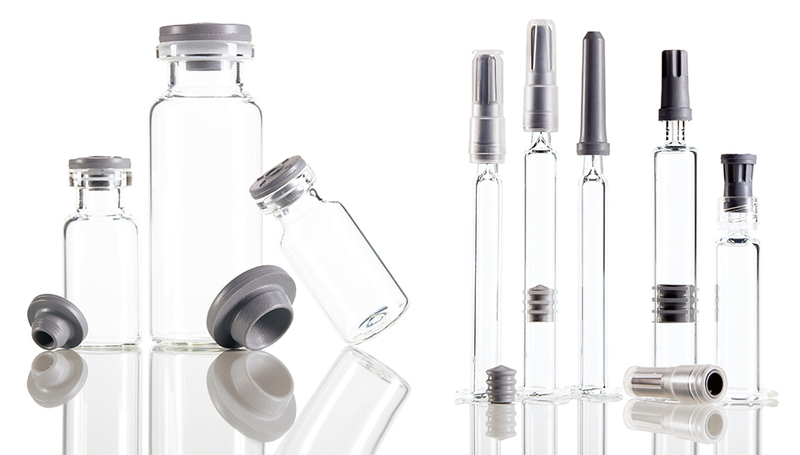 We are happy and proud to be our clients’ solution provider both for regular consumption and for their R&D projects. 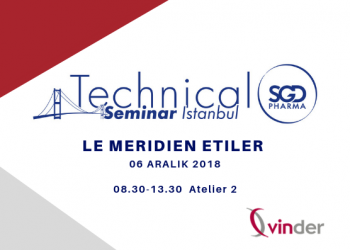 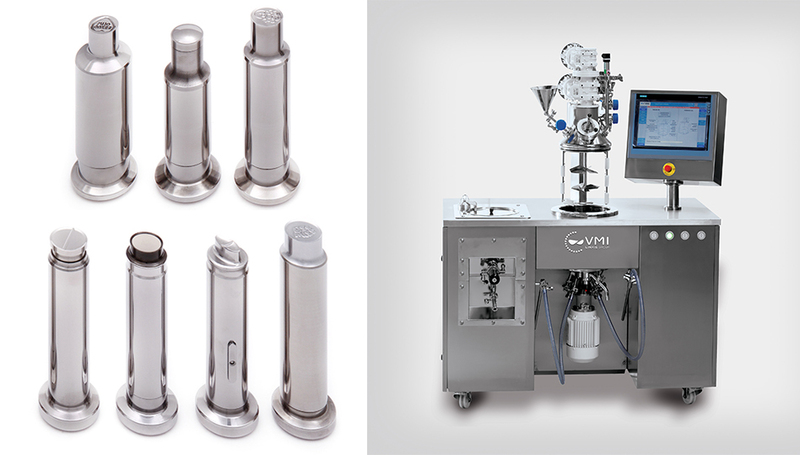 The Turkish veterinery pharmaceutical market’s production complies with the GMP rules and we are supporting our customers by providing themwith top quality packaging solutions for their drugs. 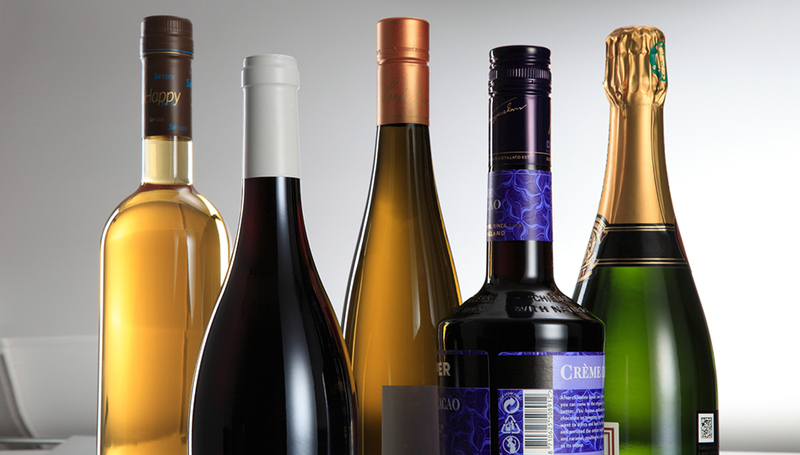 We have been serving the Turkish food and beverage market by supplying wine, sparkling wine, beer and oil bottlles as well as suitable caps and capsules for a long time thanks to our top quality bottle and cap suppliers.